Garage doors are a large and costly investment. You do not want to mess around with your garage door spring, opener. 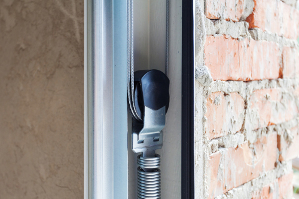 Or any other part of your automatic garage door system because it could end up costing you even more time and money to repair it in the end. 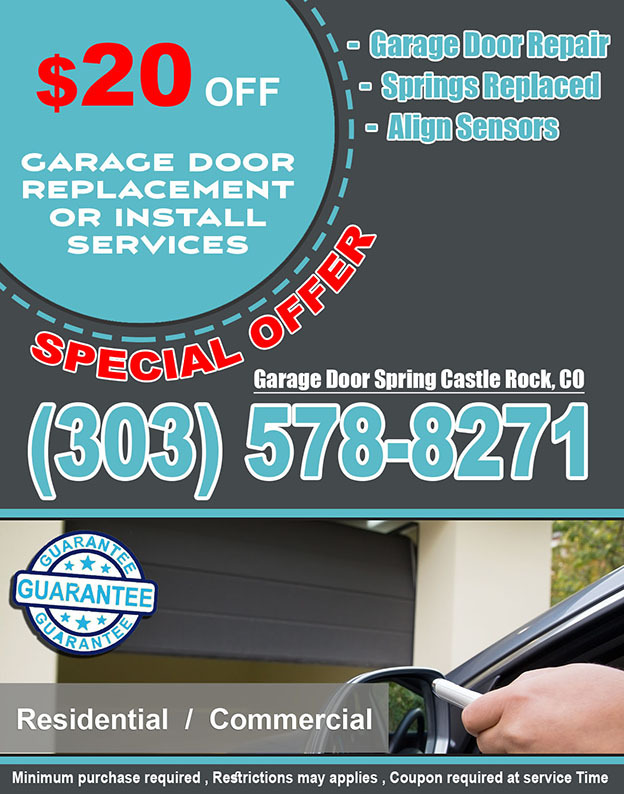 Call Garage Door Spring Castle Rock to have a certified professional come out and look at your doors today. 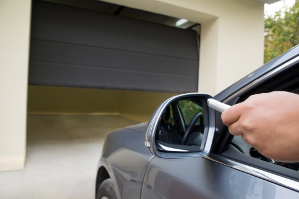 We can come out and repair your automatic garage door from the garage door spring, motor, remote, keypad, track, all the way down to a broken sensor. If your door can not be fixed we can show you a catalog of all the new doors available at this time. From the more traditional metal garage doors, there are now more contemporary options like glass garage doors or even fiber glass. If aluminum garage doors are still the right thing for you we have tons of new designs in every color imaginable. So that you can get the exact garage doors you want every time. If your old metal garage door is just looking a bit off or dirty we can replace the panels and keep all of the track and opener to make your doors look like new for only a fraction of the cost. From traditional style aluminum garage doors to the more modern glass garage doors we can fix or install it all. Call us at 303-578-8271 to schedule a consultation today. We will send out a professional garage door professional to check out your existing garage door system and give you a quote on new doors. 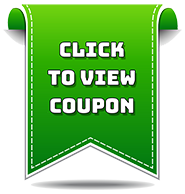 Give us a chance to come out and show you how great our reliable and affordable garage door service is for you today. We also offer 24 hour emergency repair service for anything that may unexpectedly go wrong and leave you in a bind. We are available 24 hours a day 7 days week.